Lockers available of different sizes at all Branches. Locker Deposits Rate Of Interest 8%. 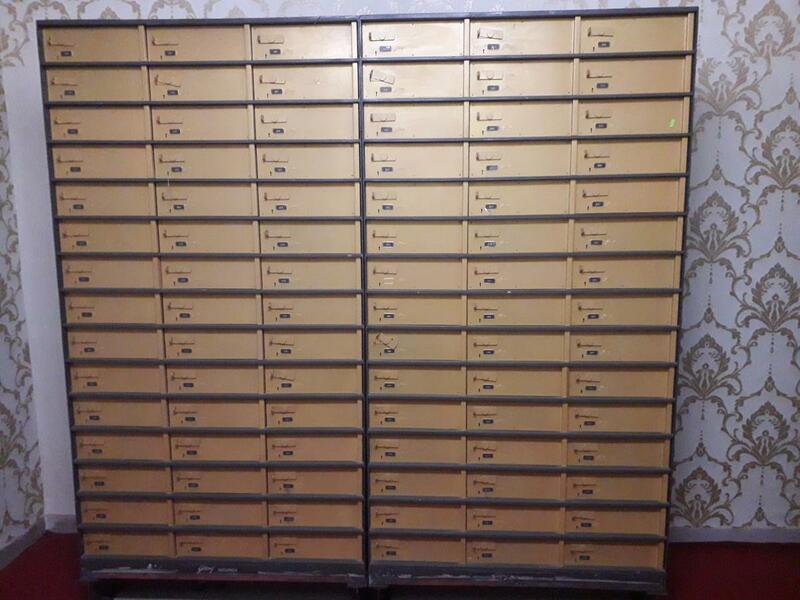 Golden Lockers available in Sahakar Nagar and Kothrud in Pune branch.